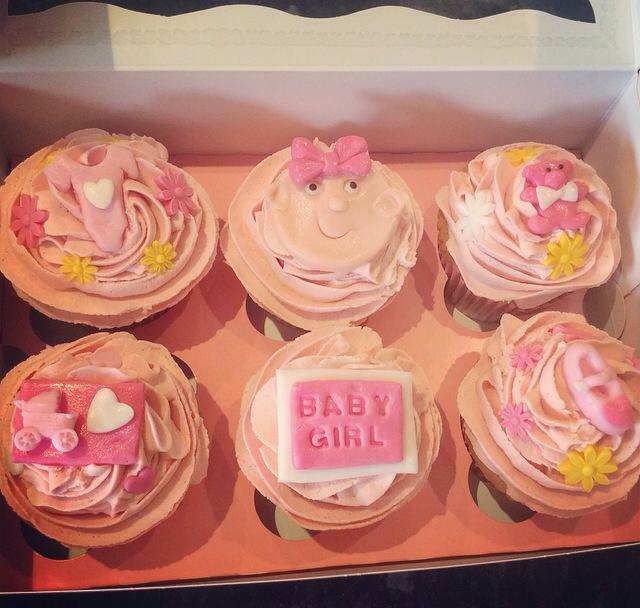 Valerie Rose Cupcakes was born out of a love of all things cakey! 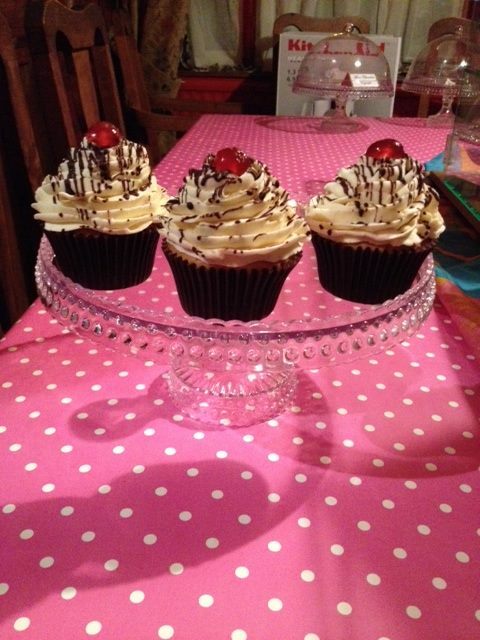 Following her nan's love of baking, Emily Lloyd decided to create a business based on making natural, clean and tasty cupcakes the way they should be...yummy and free from any chemicals, preservatives or artificial flavours that are found in many cakes today. 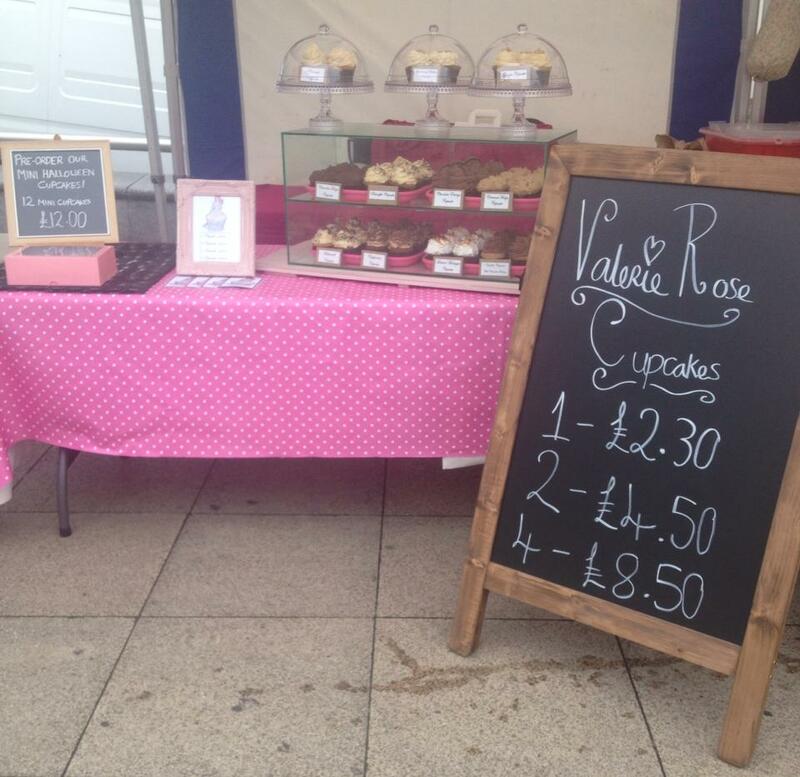 We have a stall at the Churchill Square Farmers Market every wednesday, come say Hi and taste some of our creations, you won't be dissapointed! 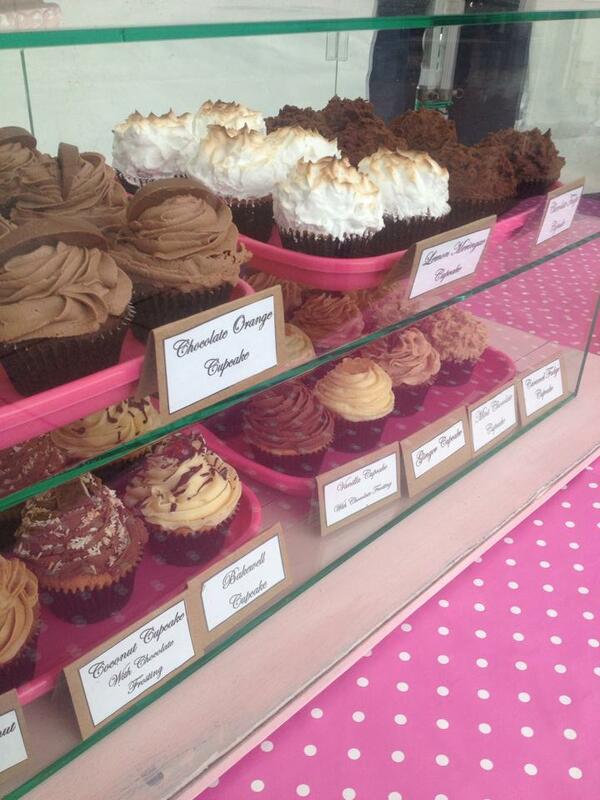 We are confident in saying we make the best cupcakes in Brighton, maybe even the world! 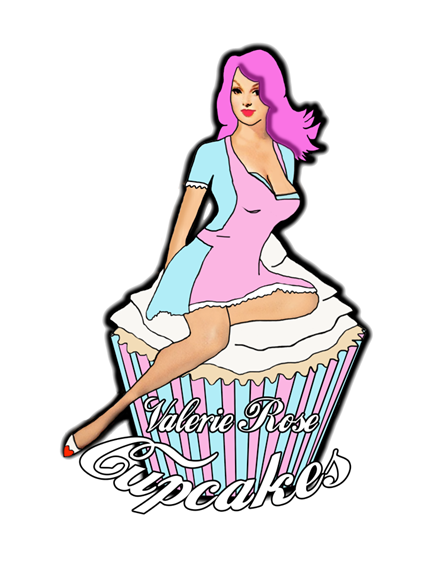 © Copyright 2014 Valerie Rose Cupcakes. All rights are reserved.